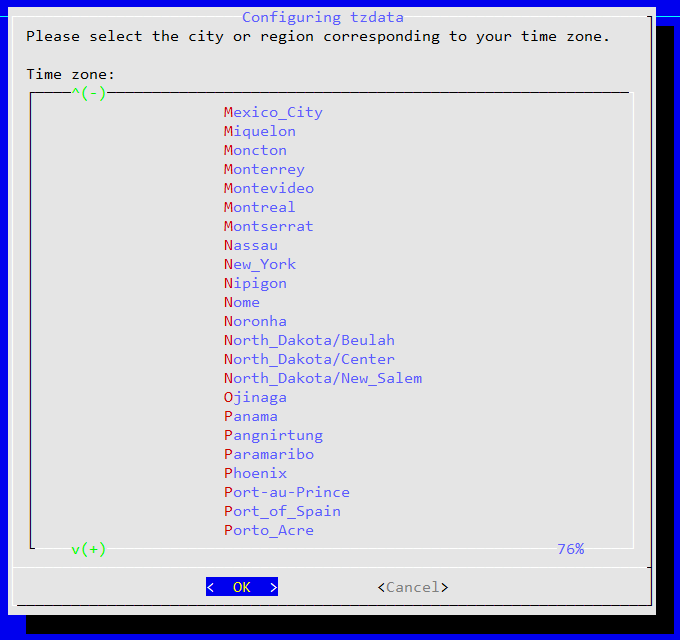 Wondering about TimeZone of your Debian or Ubuntu Machine and want to change it? Let’s follow this small guide to check and change current TimeZone in Debian and Ubuntu. Run the following command to select TimeZone. Select desired Geographic Area and TimeZone.